Snack foods such as chips and cookies have earned a bad reputation because they are high in calories, fat, and sugar. However, not all snacks are a disaster for your diet. 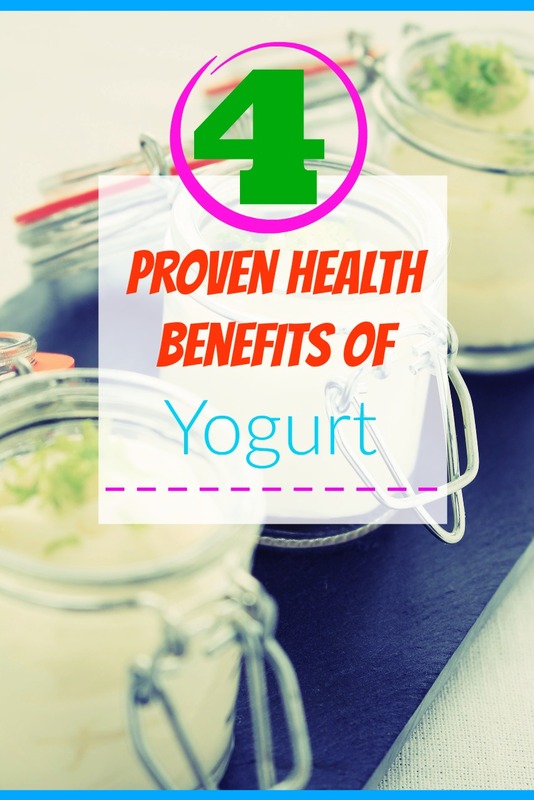 Yogurt, in particular, is a nutritious snack with numerous health benefits. But is it really an effective treatment for acne? 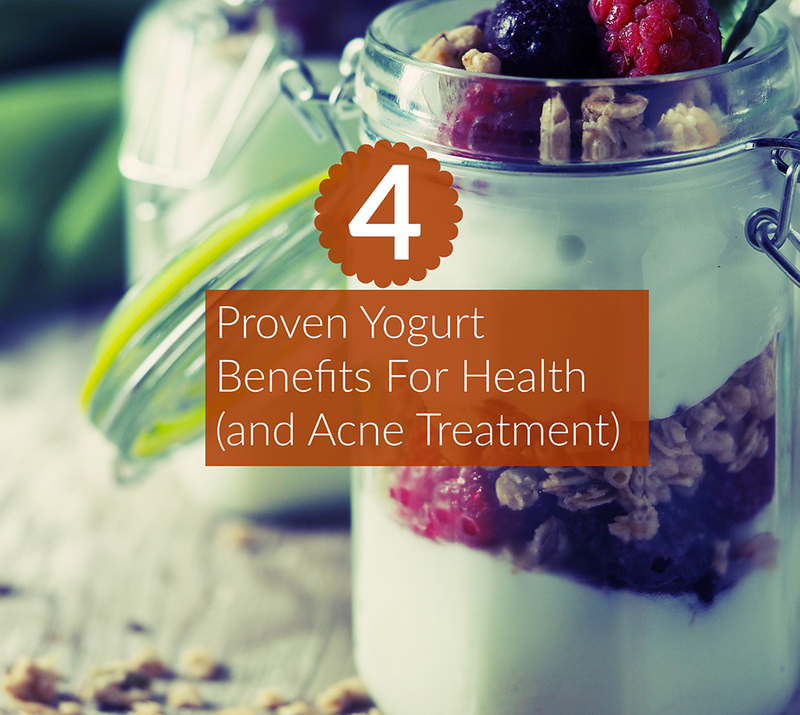 More and more people are looking into yogurt for treating acne. This is not surprising when you consider that yogurt is cheaper than most acne creams and medications. What do the scientific and medical communities say? Most of them say that there is not enough evidence to prove its effectiveness or lack of effectiveness in treating acne. Most people just call it acidophilus. What do these conditions have to do with acne? Integrative medicine doctors would say that they are closely related. These doctors look at the body as an interdependent organism. 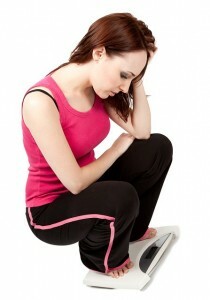 One set of problems, in one part of the body, can cause problems in another part of the body. Problems manifest themselves differently in different people. All evidence seems to support the fact that a person will not make his or her acne worse by eating yogurt. On the contrary, yogurt might actually improve the condition in a roundabout way. It is a good idea to avoid any flavored yogurts that contain sugar and extra ingredients; the bad usually outweighs the good. Lactose intolerant people could have problems digesting yogurt, and some people claim that dairy products cause acne flare-ups. It is readily available in grocery stores, department stores, vitamin shops, health food stores, and drug stores. Another way that people use yogurt, to treat acne, is by putting it directly on their skin. They usually mix it with other healthy ingredients such as honey, lemon, and avocado. This mixture is refrigerated for a couple of hours and then spread on any problem skin areas. After 15 to 45 minutes, the mixture can be washed off the skin. Many people report that the regular use of this recipe has lessened the severity of their acne breakouts, and increased the duration between breakouts. Results showed that a probiotic-rich yogurt lowered total cholesterol levels while increasing levels of healthy HDL cholesterol. Furthermore, both a probiotic yogurt and a conventional yogurt were successful in reducing levels of dangerous LDL cholesterol, per the study. » Snacking on yogurt might reduce your risk of developing heart disease. Eating yogurt as a snack may keep you at a healthy weight. Participants on a diet that included yogurt lost significantly more body fat during a 12-week period than did those on a control diet. According to study results, yogurt lowered the risk of type 2 diabetes by 17 percent. Study results showed that both types of yogurt provided resistance against pneumonia, but the yogurt with immune-boosting bacteria strains was more successful. 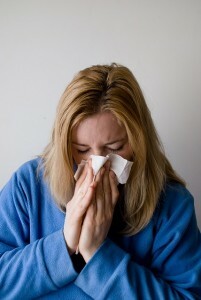 Study results indicated that both probiotic and conventional yogurts stimulated the immune system. Consuming yogurt, especially varieties containing certain kinds of healthy bacteria, can strengthen your immune system and protect you from illnesses. If you snack on yogurt regularly, you could enjoy other benefits, including a healthier weight and a reduced risk of conditions such as diabetes and heart disease. It has the capacity to heal the gut, which is responsible for the healthy functioning of many bodily processes. These processes may not have a direct influence on the treatment of acne, but there is little doubt that they have an indirect influence. Applying yogurt directly to the skin may or may not help in the treatment of acne, but it probably won’t hurt. It is a cheap alternative to try when compared to expensive creams and medications. 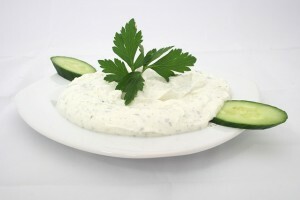 Be sure to select a yogurt with live and active bacteria cultures, and avoid yogurts that are packed with added sugars.